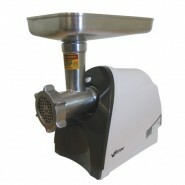 A good quality meat grinder is a necessity in any home or kitchen. Whether you are a hunter who is processing their own wild meat, or someone that just likes to have fresh ground meat at home, we can help. 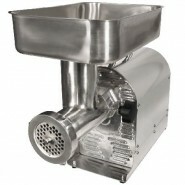 A meat grinder gives you the opportunity to make a variety of items other than just ground burger. 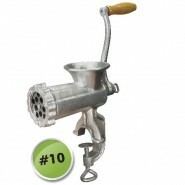 You will be able to make fresh sausage, ground jerky, jerky sticks, summer sausage, and breakfast links just to name a few.